Our work can be found in both fine art and commercial settings such as galleries, museums, institutions, hotels, restaurants and residences. Whether for public presentation or private enjoyment, single or hundreds of pieces, every one of our clients receive personal attention and exceptional results. 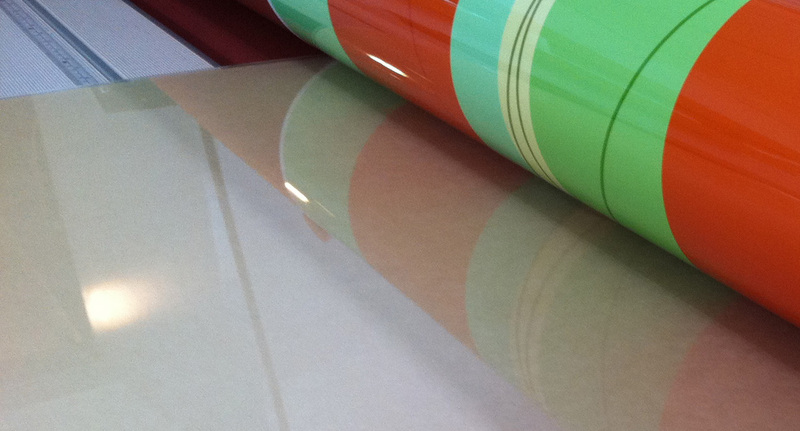 Extremely high quality digital "C" print, output by Lambda printer on Crystal Archive Paper. 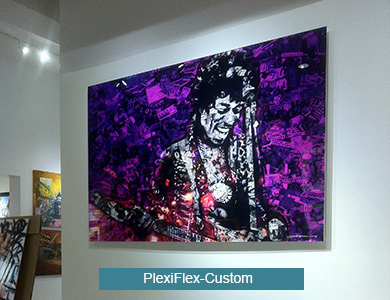 Exclusive PlexiFlex Photo System dealer.Graphic mounting expert, large seletion of mounting substrate. Face-mount expert. 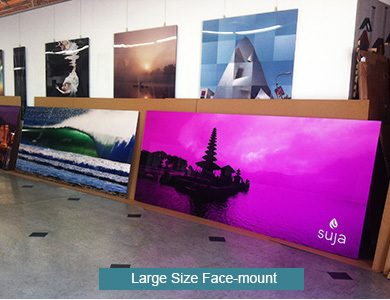 Job sample: digital prints face mounted on 12 mm ( 0.5 inch) Plexi. 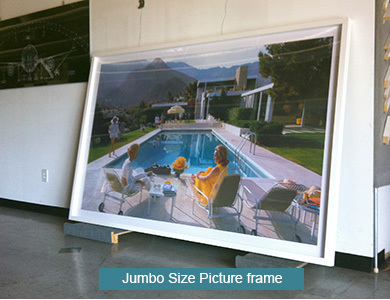 Custom framing service. 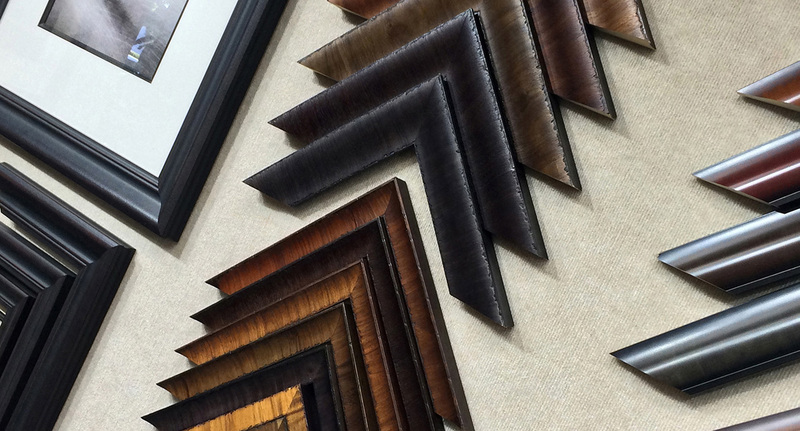 Large size specialist.Huge selection of name brand moulding and mat board. "I recieved them today - you did great work; packaging is great - I am very happy with them." - Suzie Goodwin, Eliot, MN. 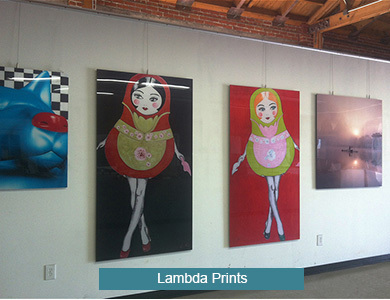 Established in 1986, PC Colour has been an institution in the heart of the Los Angeles Arts District for three decades. 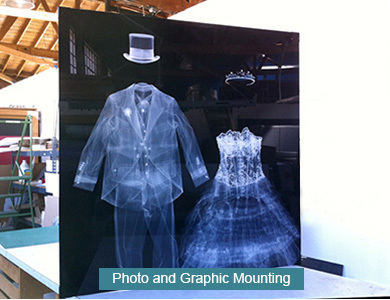 While our color production experience began in film photography, it has expanded in recent years to digital medium. As an established printing house, we offer premium photographic services at competitive prices for clients around the world. Our goal is to provide a high-end, one-stop service for photographers, designers, and artists alike. 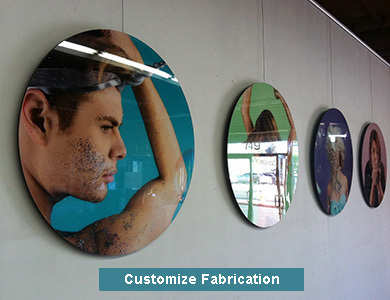 All aspects of production occur at our lab, from high-quality printing to precision-finish processing. 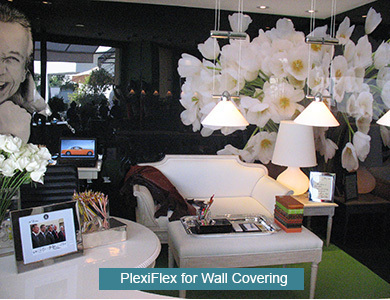 This ensures every detail meets client standards. 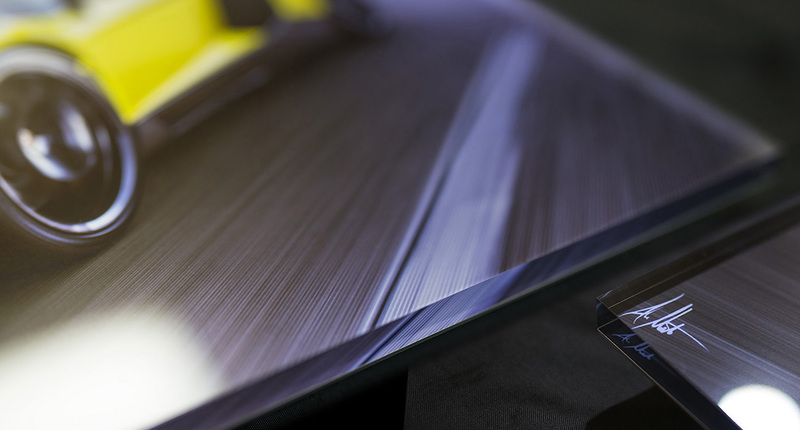 PC Colour even offers delivery options such as local delivery and nationwide drop-shipping. 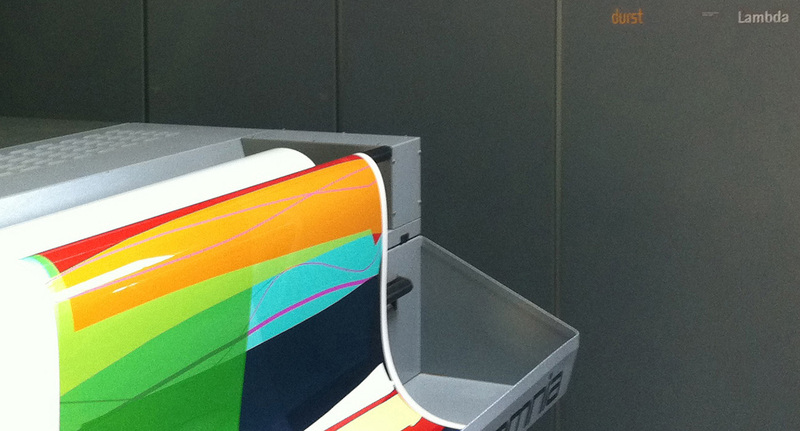 As a result, customers can always expect affordable costs, fast production, and stress-free orders and services with PC Colour . Whether for public presentation or private enjoyment, individual or hundreds, every one of our clients receive personal attention and exceptional results. We like to create things with fun, open-minded people. Feel free to say hello! You will talk to a live person as soon as the line been conected. You are welcome to send us an email too, We'll respond as soon as possible. 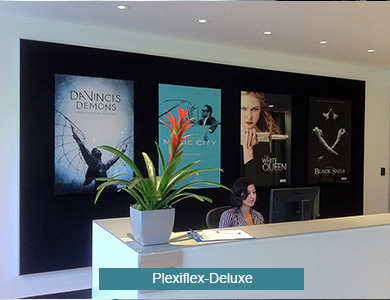 Welcome to visit our facility. Please call (213) 680-7796 for an appointment. Open for public by appointment.